Welding current and voltage digital display. 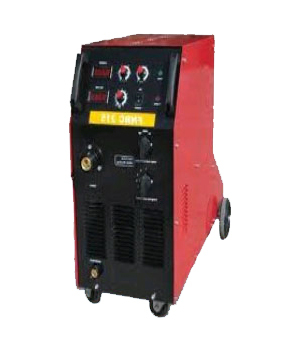 Welding voltage adjusted by steps switch. 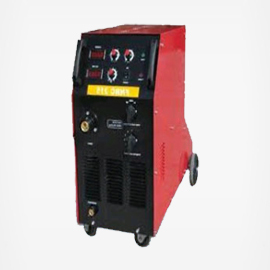 Operation – continue, spot and space welding function suitable for various welding requirements. MIG//MAG/CO2 and with spot function. Easy operation, 2 rollers or 4 rollers wire feeder. High quality gun, earth cable 3m.